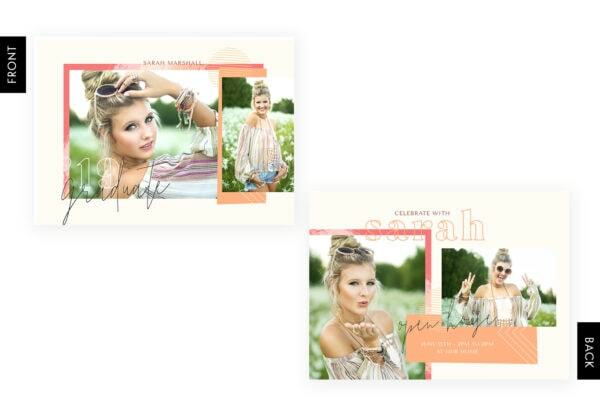 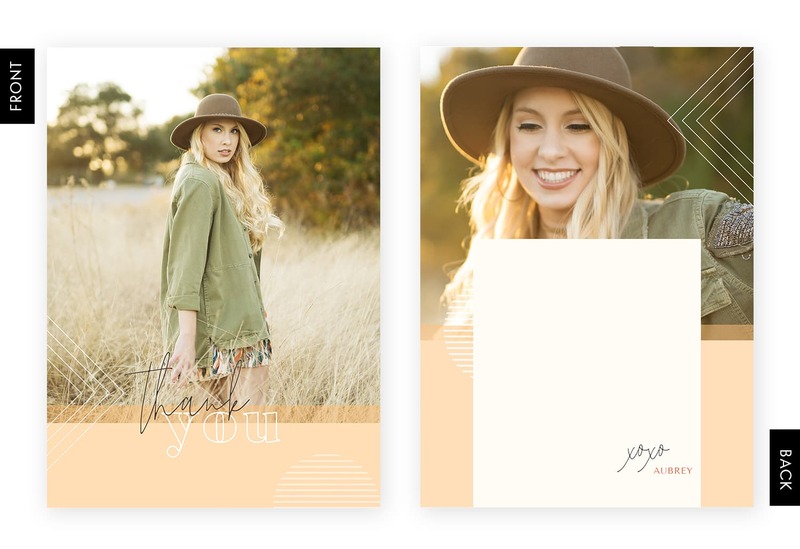 With sunny backgrounds and warm summer tones, this card set will make your seniors squeal with delight. 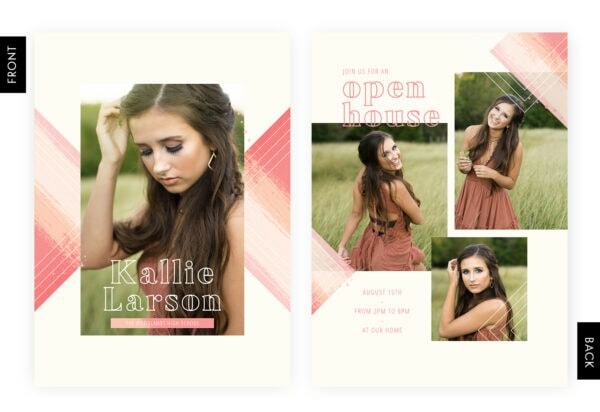 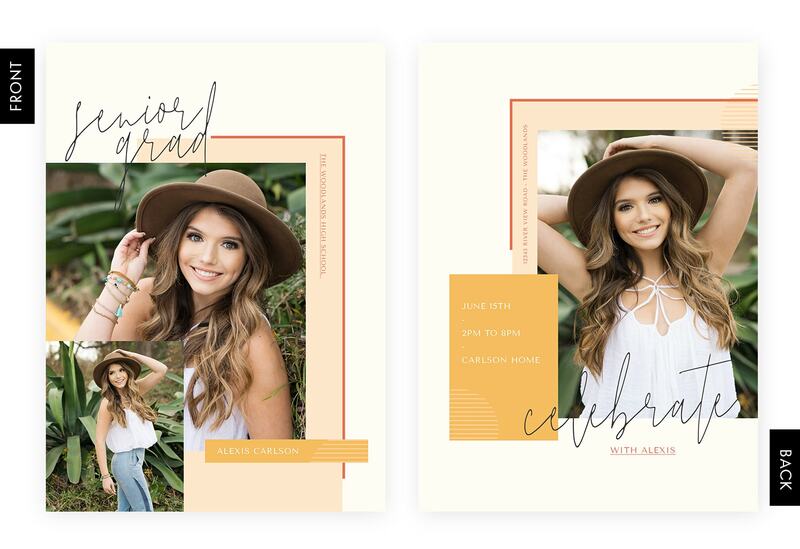 Beautifully incorporating painted brush strokes and muted retro typography, Endless Summer is the perfect addition to your luxe senior card collection. 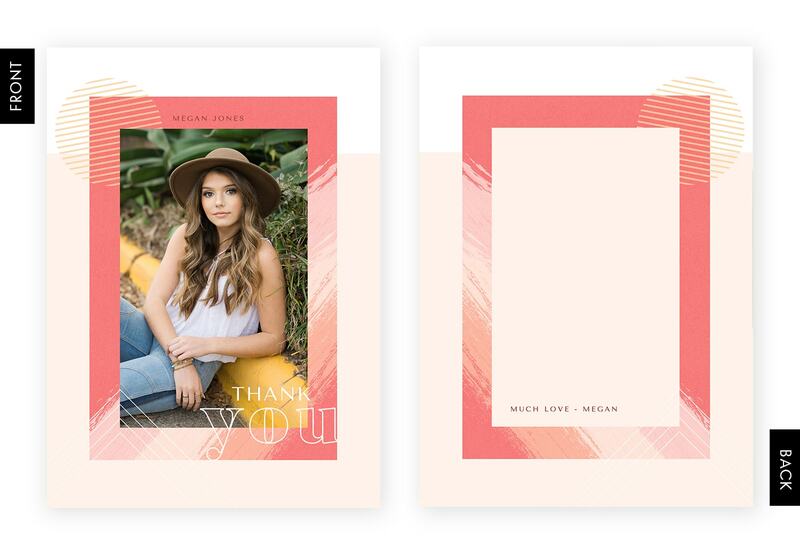 This collection showcases different designs and orientations for each card set, giving you tons of variety to choose from. 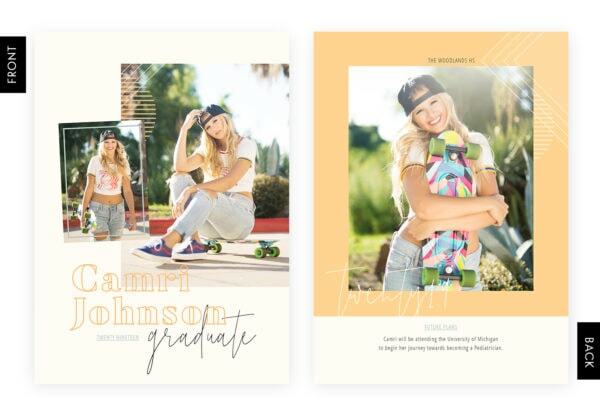 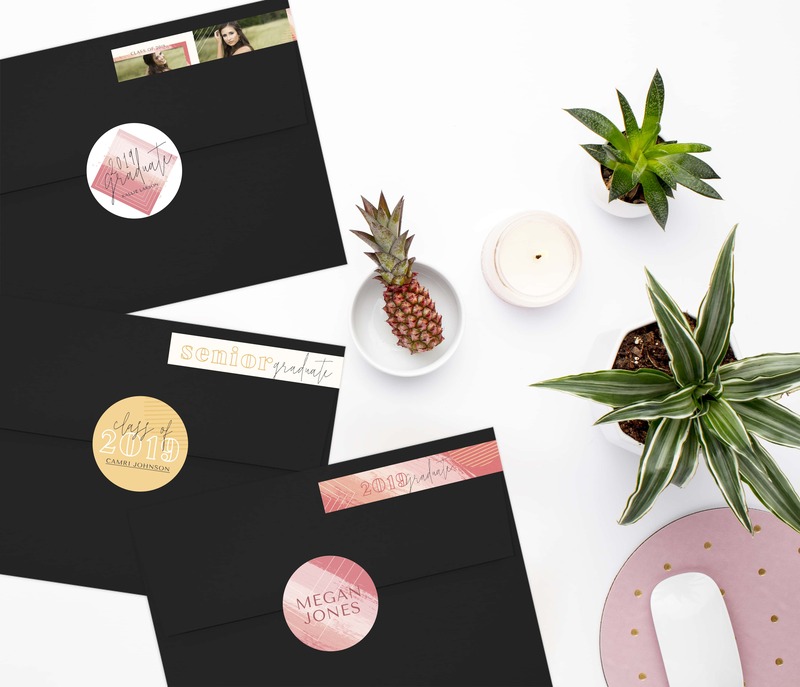 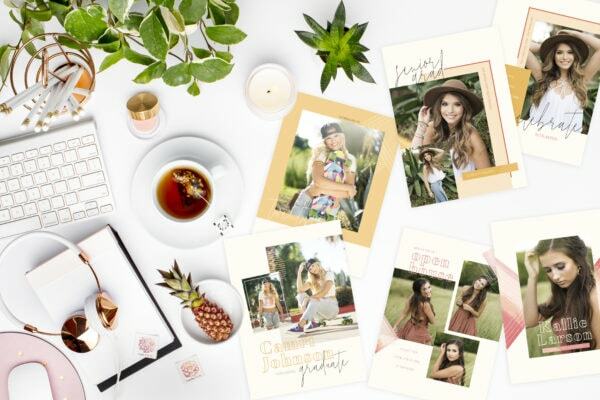 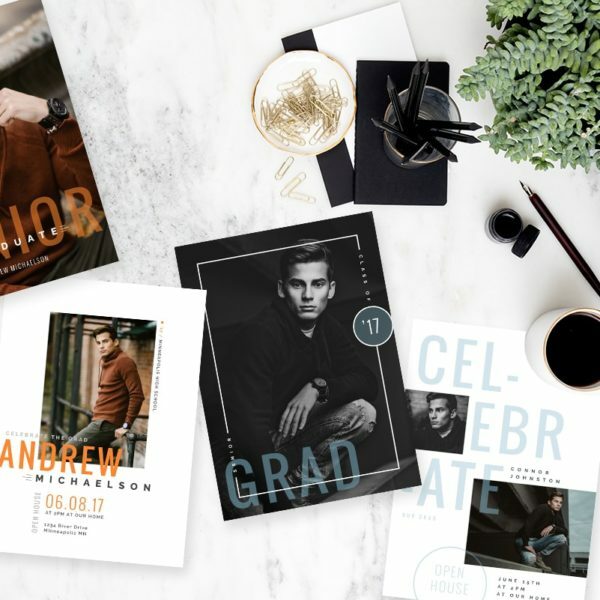 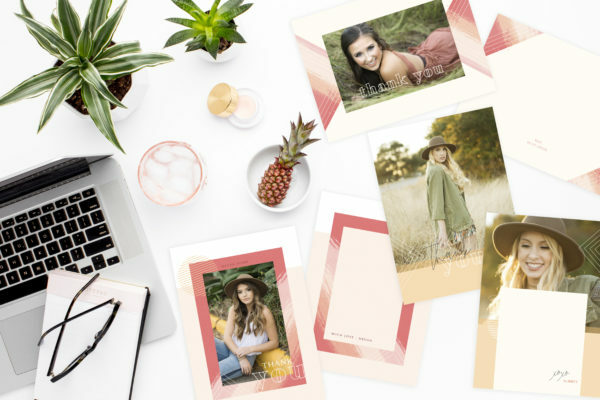 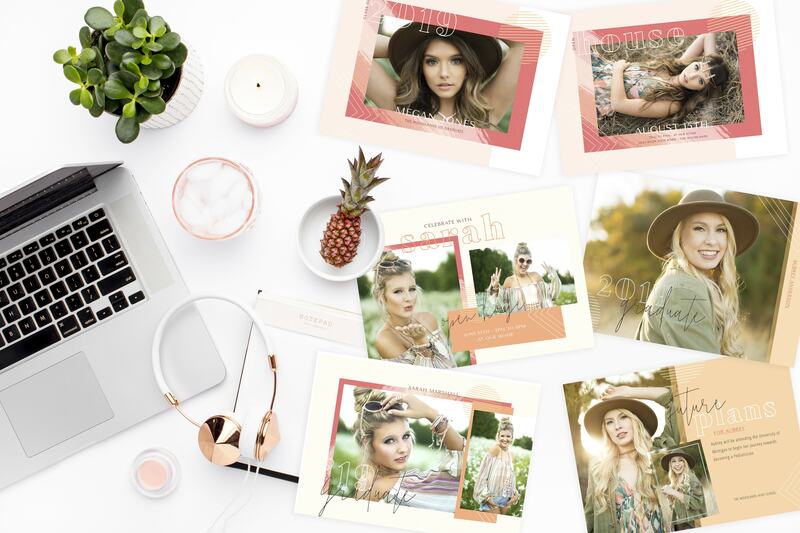 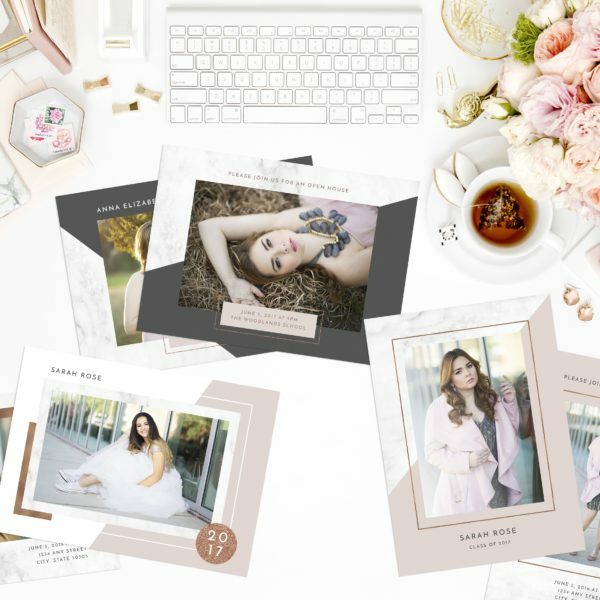 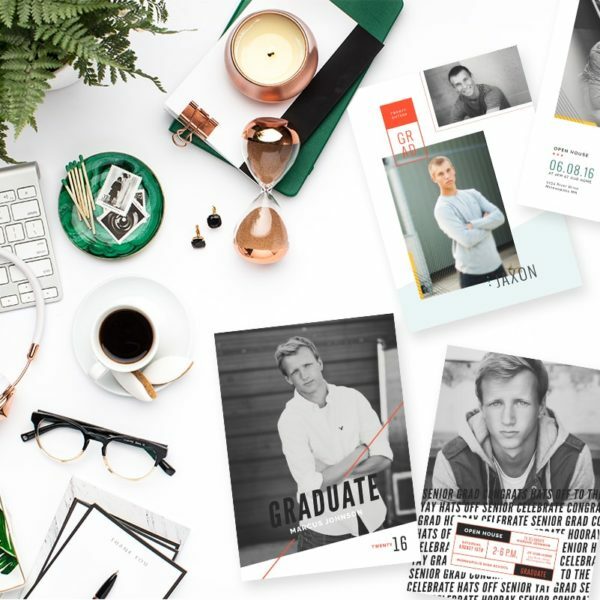 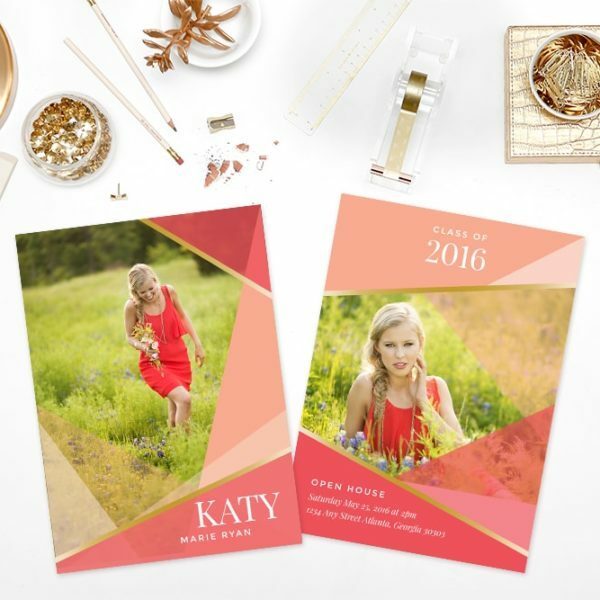 Endless Summer’s Luxe Collection includes everything you need to upsell your grad cards and take your clients’ collections to the next level. 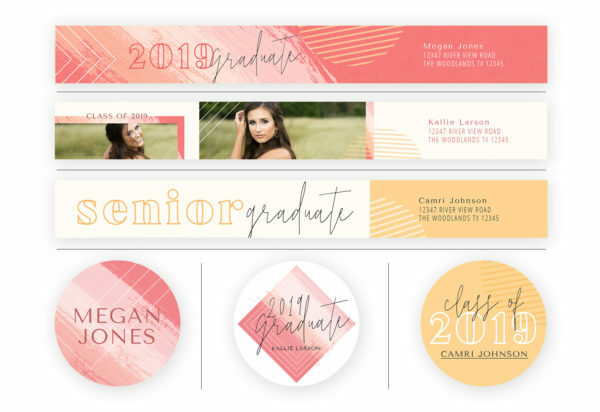 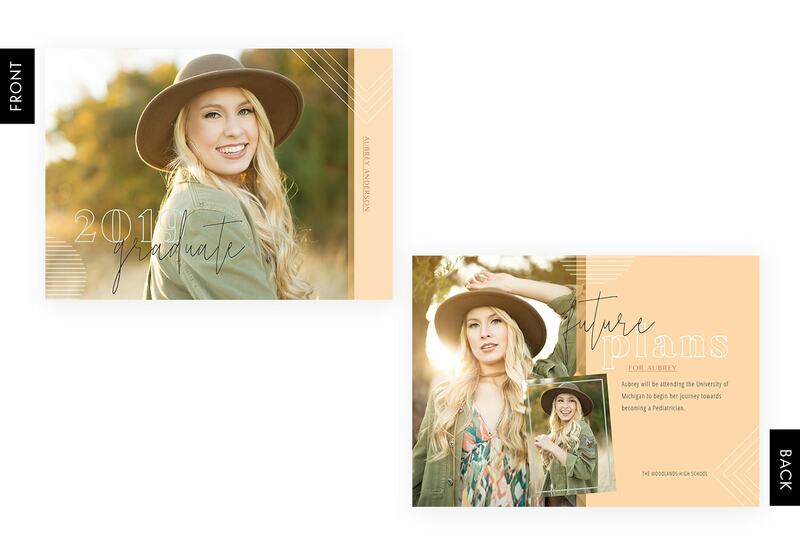 Matching and customizable thank you cards that your clients can write on, beautiful complementary seals and labels are included in this gorgeous set to wrap it all up the most beautiful graduation collection.